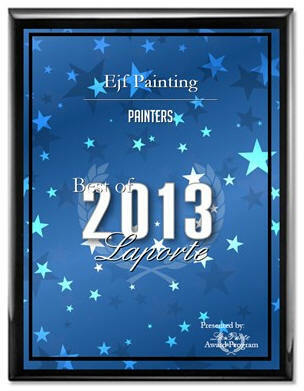 EJF Painting has been selected for the 2013 Best of La Porte Awards for Painters. 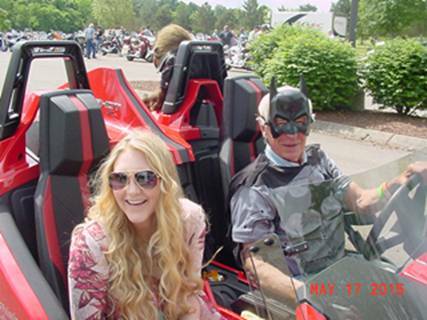 Visit our web site for complete details. Call for estimate for all of you interior decorating needs.